Chanelle Group - Jobs Expo Galway, 16th February 2019. 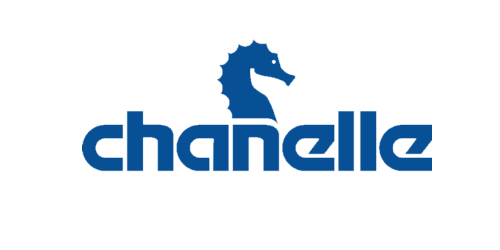 We’re delighted to have Chanelle Group return to exhibit with us at Jobs Expo Galway. Their recruitment team will be talking to jobseekers about their great job opportunities. Register for this FREE event and we’ll see you 16th Feb in Killanin Stand Suites at the Galway Racecourse. Chanelle is a leading provider of generic human and animal pharmaceuticals worldwide. Headquartered in Loughrea, Co Galway, Chanelle has operations in over 80 countries and currently employs 400 people. Chanelle has over 1700 animal health licenses registered in the EU as well as 500 animal health licenses registered around the globe. Consequently, they have the largest number of registered veterinary licenses of any company in Europe. Furthermore, Chanelle is the largest indigenous pharmaceuticals manufacturer in Ireland. The company has a consistent and rapidly growing customer base. They have key markets in the EU, Australia and New Zealand, as well as Japan, South Africa and the Middle East. Chanelle has four dedicated R&D operations, three located in Ireland as well as one in Jordan. The company also has sales offices in Galway, Ireland, Hungerford, UK and Mumbai, India.